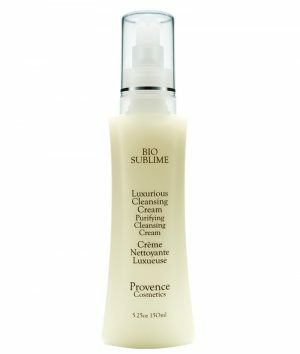 This soft luxurious concentrated cleansing cream has a honey-like texture! 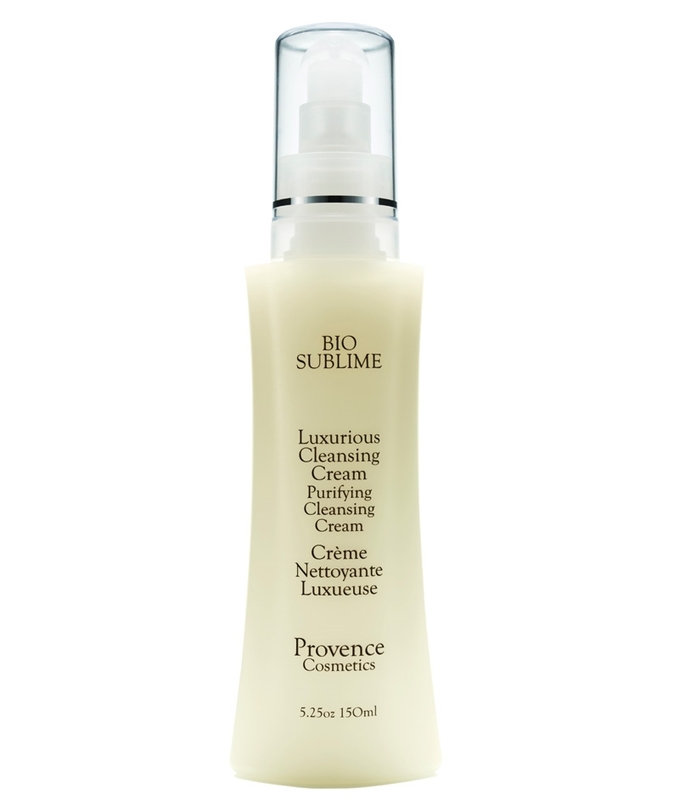 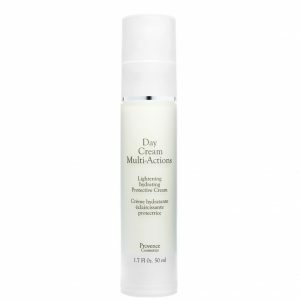 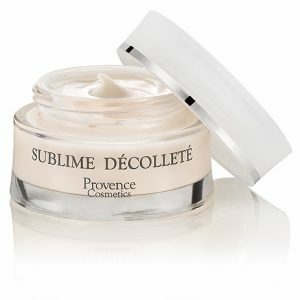 Unctuous and smooth-flowing, Luxurious Cleansing Cream helps eliminate deep impurities and make-up. Enriched with HydraEco it soothes, repairs and rejuvenates skin.